We’re at a time of year that senioritis is at its peak, with graduations occurring and/or just around the corner. Unfortunately, that can mean lots of teenagers with time on their hands and powerful cars at their control. 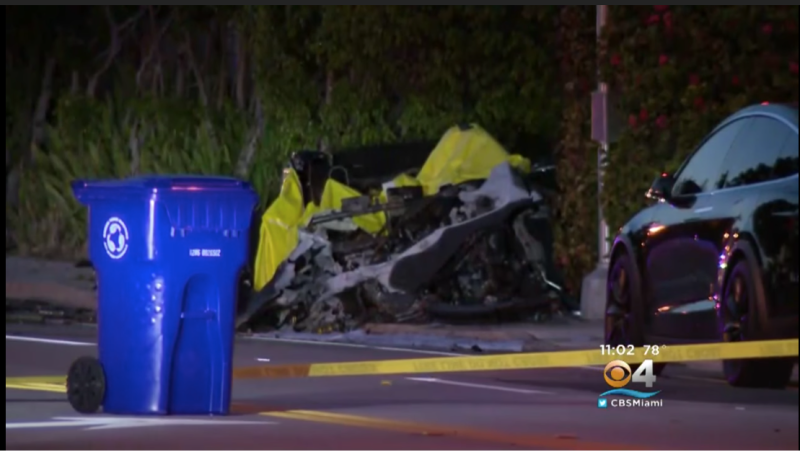 While the NTSB is investigating the fatal crash of a 2014 Tesla that killed two teens and injured a third in Fort Lauderdale, it could be that there is nothing more to this crash than teenagers getting out of control with a car, as opposed to the other recent notable fatal Tesla products with Autopilot. It unfortunately serves as a sober reminder to our youngest, most inexperienced drivers that they be careful out there. Tesla has butted heads relentlessly with the NTSB as of late, stemming from the automaker’s decision in March to release information about a fatal crash involving a Tesla Model X that was operating in Autopilot at the time. Click here or call (813) 221-9500 If you were involved in a car crash.